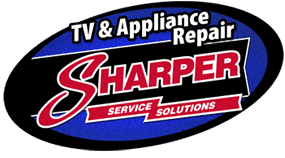 Welcome to Sharper Service Solutions: The only Hillsboro appliance repair company that repairs both TV’s and home appliances!! Sharper is family owned and operated, which is why we take great pride in delivering quality & trustworthy repair for your TVs and home appliances. We strive to provide the fastest appliance repair in Hillsboro. We provide expert washer repair, dryer repair, refrigerator repair, ice maker repair, and much more. From Electrolux repair to Whirlpool repair, our technicians can help with most major appliance brands. We know how quickly a broken TV or refrigerator not cooling can disrupt your day, so we offer fast appliance repair in Hillsboro & the Pacific Northwest. It would be an honor for us to help you get your household back in working order. To guarantee quality, we offer a full 1-year parts warranty on parts we install! 30-Day Labor & 1-Year Parts Warranty! We have a proven track record for customer satisfaction! Check us out on Google; we have over one hundred 5 Star reviews! 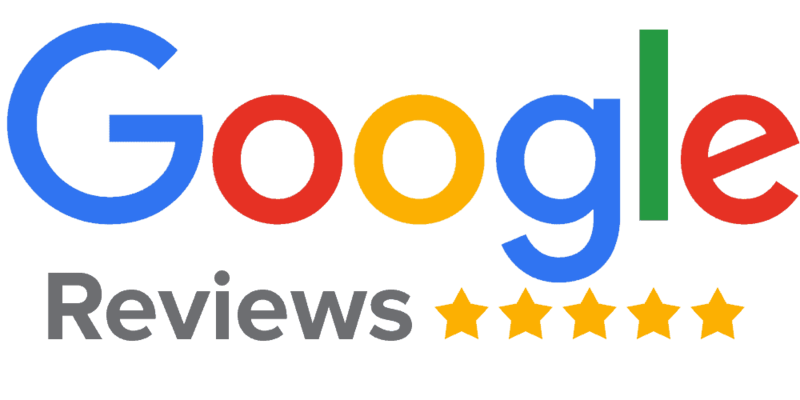 Over 300 5-Star Google Reviews! “Bradley walked me through the whole repair experience with confidence and ease. I felt reassured that I’d not only have a well operating washer machine, but also that I’d make the right choice coming to Sharper. Why Sharper for Your TV & Appliance Repair in Hillsboro? With thousands of LCD and Plasma TV’s repaired each year, Sharper Service Solutions is the largest TV service center in Hillsboro, OR. We are also the Hillsboro appliance repair leader for major appliance brands including Whirlpool, Maytag, KitchenAid, LG, Samsung, Electrolux, Frigidaire, GE and much more! We come to you in Hillsboro, OR 97123. Today’s appliances require in depth knowledge of both electronics and mechanics, making it more important than ever to choose a skilled appliance repair technician. Our technicians are factory trained for most major home appliances. We carry appliance parts on our trucks to ensure fast turnaround time on your repair. LG & Samsung TVs and appliances!! Don’t delay your repair. Our TV & appliance repair experts are factory authorized for service on leading appliance brands. Factory Authorized Service guarantees that your technician receives regular appliance repair training directly from the manufacturer. Plus, only Factory Authorized technicians have access to the manufacturer’s service literature & technical support. Don’t leave your refrigerator, dishwasher, stove, or dryer repair in just any hands. Call our experts today! Did you know? We are factory authorized for Electrolux Repair, Frigidaire Repair, and many other major appliance brands? When you need your appliance repair in Hillsboro, you can rely on Sharper Service Solutions for repair in and out of warranty. We are also factory authorized for the Whirlpool brands. From Whirlpool and Jenn-Air dryer repair Hillsboro service to KitchenAid, Amana, and Maytag refrigerator repair, we’ve got you covered! We have better tools and support available to us so we can provide you with more efficient and higher quality service for our Hillsboro, OR clients.